You are an aspiring artist or you just have a sudden urge to draw? Attractive model in the first and in the second case can serve as the common Apple. For beginners this is a great exercise in working with a rounded form and chiaroscuro. 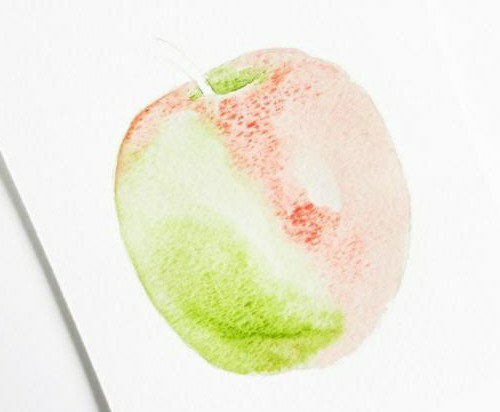 Perfect for drawing Apple watercolor. of Course, it is best to portray an Apple from life. To put ourselves on a flat, horizontal surface and carefully examine its shape and color features. However, if your home was not Apple, do not rush to the nearest store for purchase. 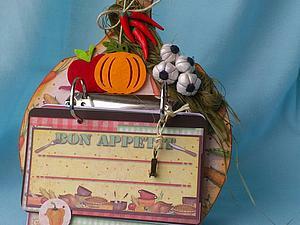 It is possible to use a photo of a fruit found in a book or journal. 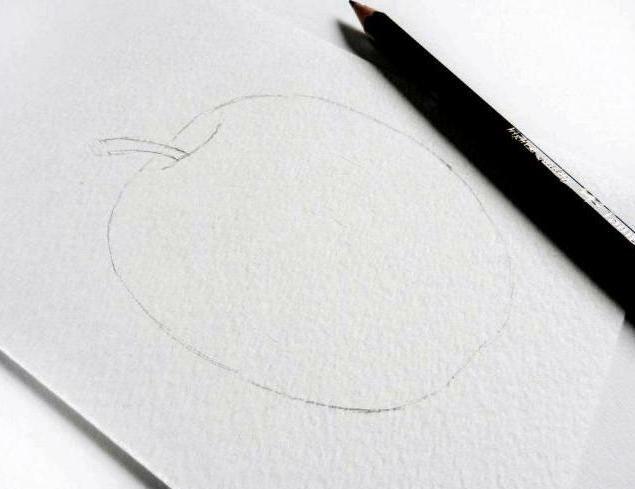 If you draw an Apple on the picture, in the process, keep it in front of him. 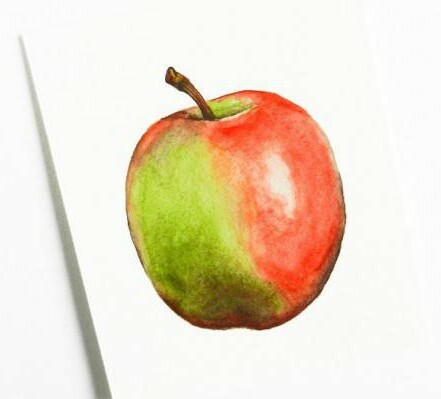 this sample demonstrates work with watercolors over the green Apple with red..
Before you paint an Apple with watercolors, you need to make it pencil sketch. You want to draw the contour of the fruit, considering all the features of its shape, which side is more convex and less, does it have a stalk or leaf. Also outline a circle in the space for flare. Try not to put pressure on the pencil so he subsequently didn't illuminate through the paint. If you draw on a special watercolor paper, then do not use the eraser too vigorously. This top layer of paper is damaged. pale is First necessary to identify the main color of the Apple. On the palette or on a separate piece of paper mixed with water light green paint and applied to one part Apple. Then combine the red dye with water and apply to the other part, not painting the place identified under the glare. do Not be afraid if in the figure the paint will flow into one another and mix it up. The main thing - try not to permamnet watercolor Apple at this stage. Now we need to look closely to see what fruit falls light. This will help to determine the light and dark sides. 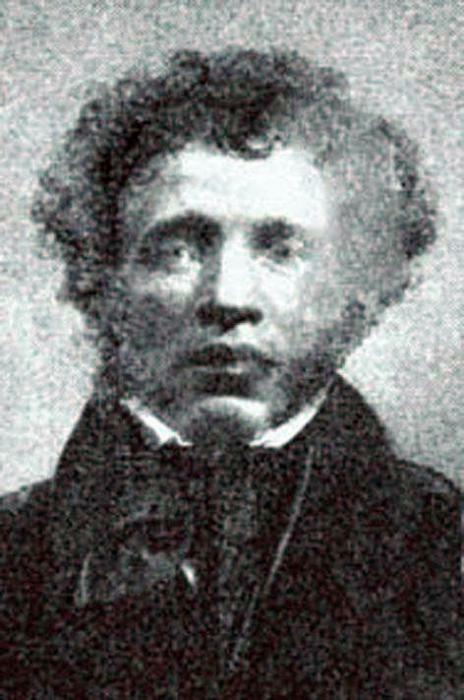 Apple depicted the darkened part at the bottom. But as it is illuminated with natural light, the shadow area on it will be warm. Mix water with brown paint and applied to the lower part of the Apple, and in a hollow, where it will stalk. If the Apple that you paint, illuminated by light of the lamp, the shade it will be cold. This applies to any objects. Next, draw a darker part of the Apple, adding to the dye, which was used for the first pale shading, the more intense the color: green on one side and red on the other. most of the work is done, we just need to add the missing details to make the figure look realistic. To add the watercolor Apple more volume, little need to dilute the paint in the bottom part of it. It would be a reflection surface, which is an Apple. For this we collect the water on the brush and wipe it on the paint of the figure in the right place. But don't RUB too hard, because wet paper is easily damaged. Now paint the handle dark brown color. It is better to take for this fine brush. you Can add a drop shadow under the Apple, if you want it to lay on the surface, and seemed floating in the air. For this you need to consider where the light hits it. Shadow will always be on the opposite side. 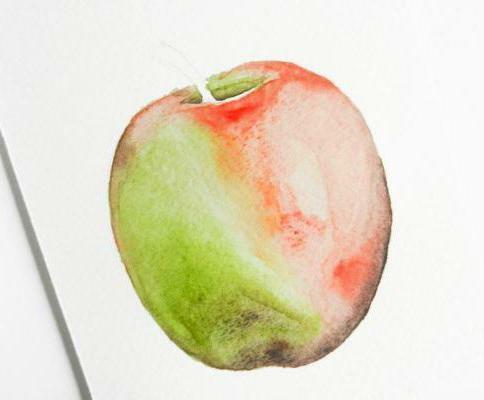 Now you know how to paint an Apple in watercolor. Don't be afraid to make it too bright. This image will look much better than pale. In the process, often check your picture with nature or photography. Do not be lazy once again to step away from work and look at it from afar. This will help you to see mistakes you may not notice up close.